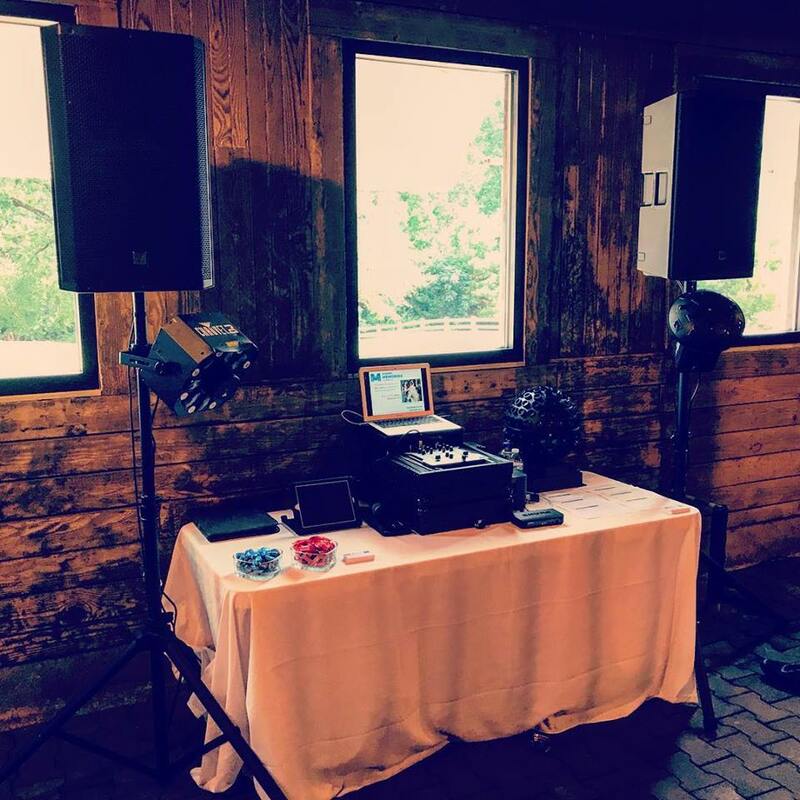 We had such a fabulous time at our first open house this past weekend and can’t even begin to thank our wonderful vendors and all of you amazing guests who stopped by for making it a great weekend at Wakefield Barn. We especially appreciate those of you who snapped pictures and video (like above and below) and shared them with us on social media! 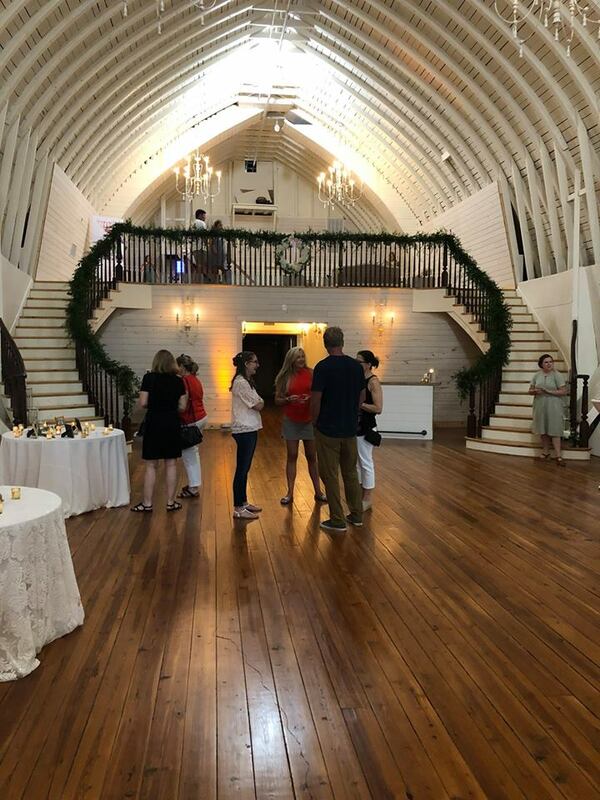 If you didn’t get a chance to visit us this past weekend, please fill out the form below to schedule your personal tour of our brand new Wake Forest wedding venu! The Wakefield Barn is amazing. Thank you, Steve – we appreciate you!